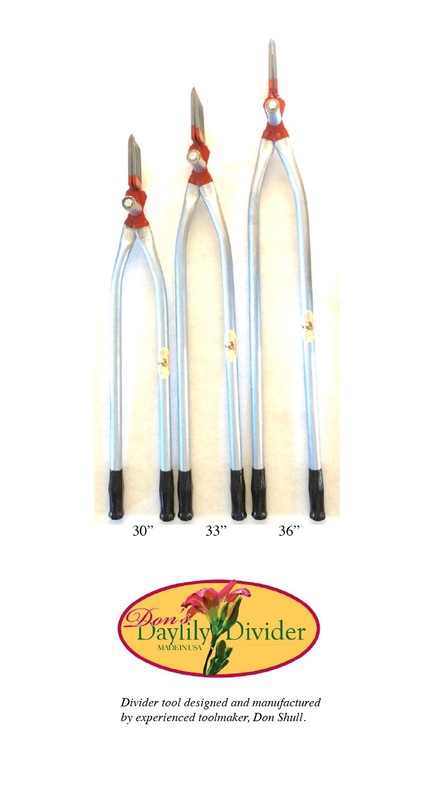 Don's Daylily Divider | Divider tool designed and manufactured by experienced toolmaker Don Shull. 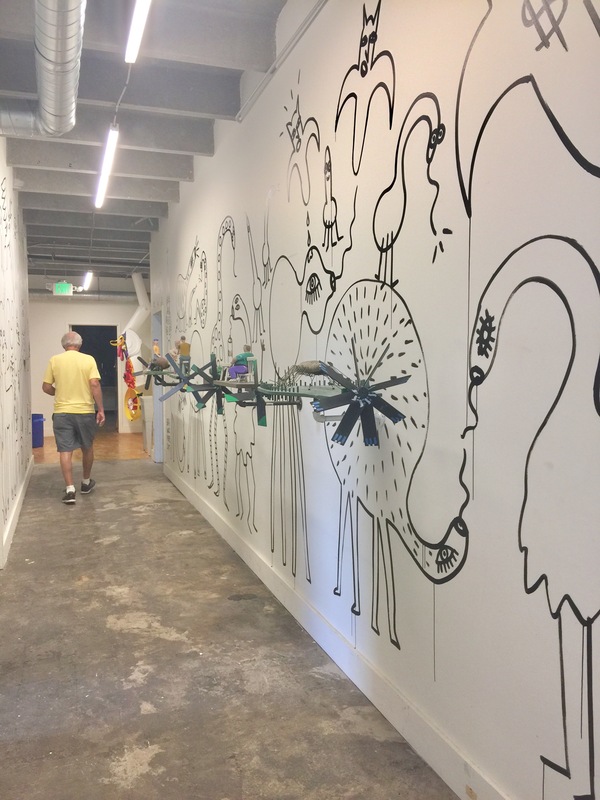 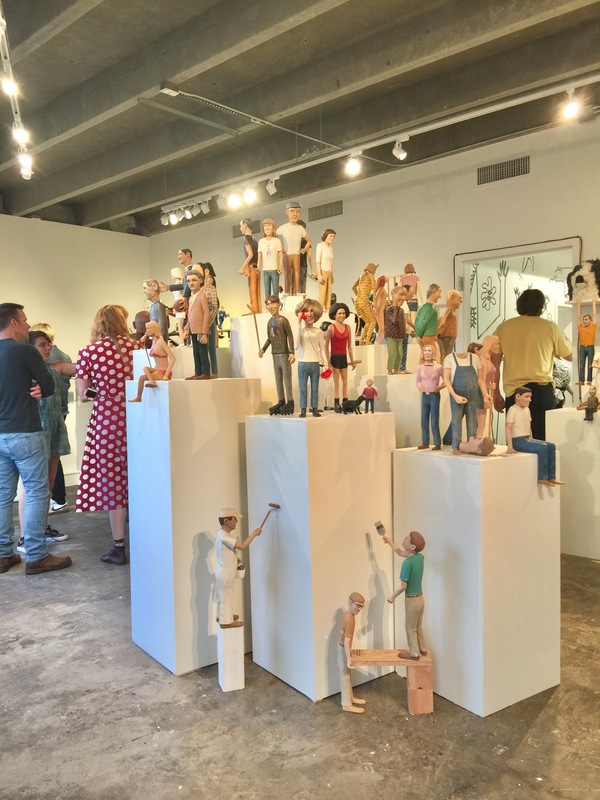 at Elephant Gallery in Nashville Tennessee ​through December 1, 2017. 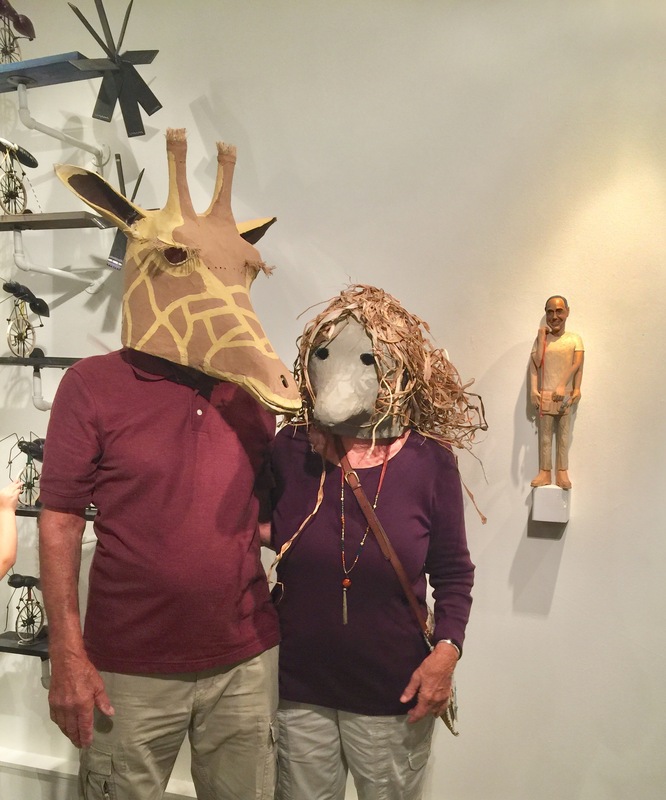 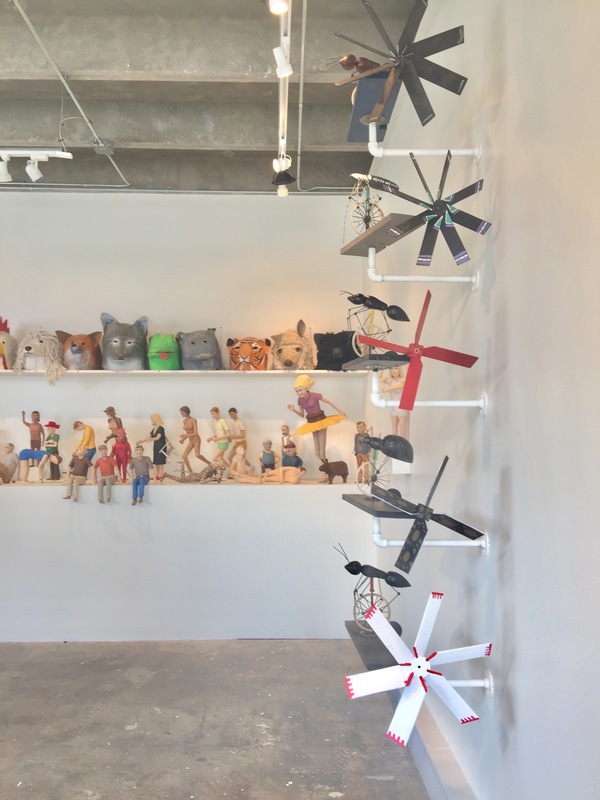 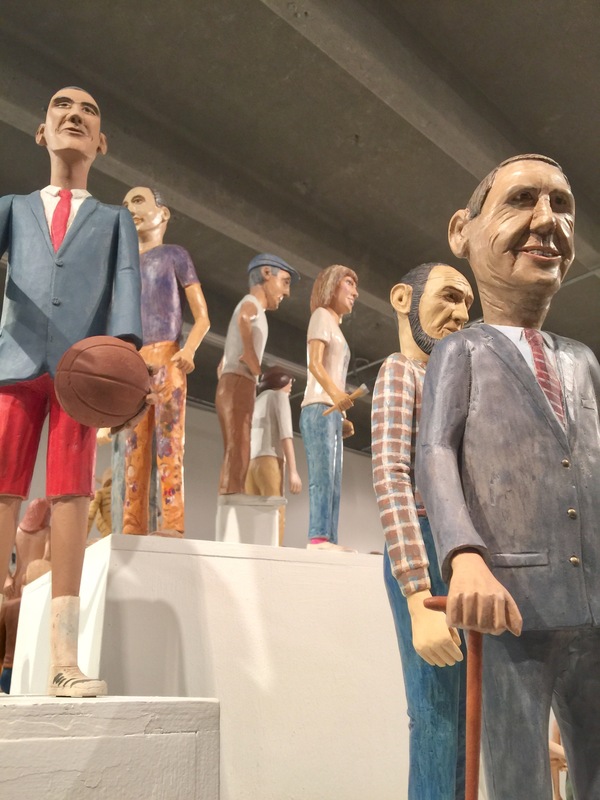 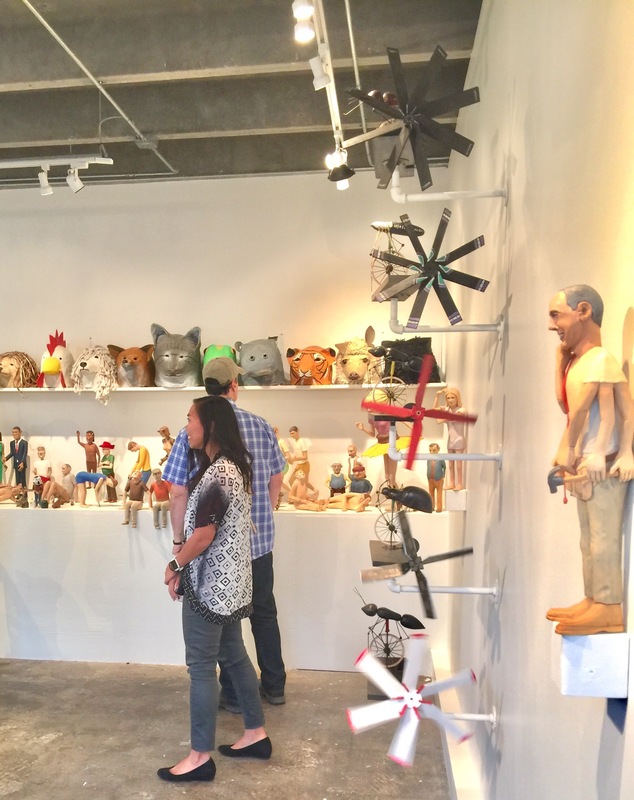 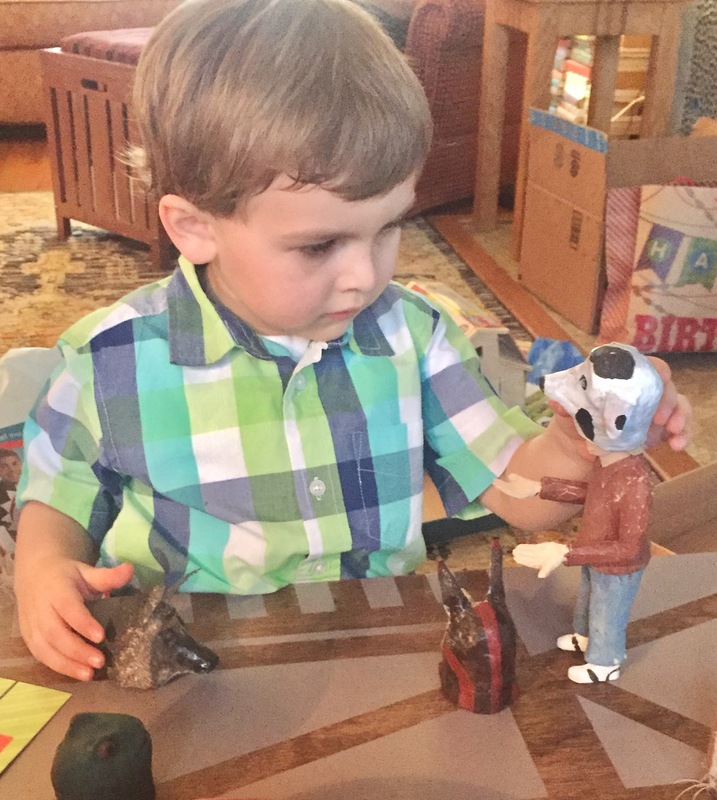 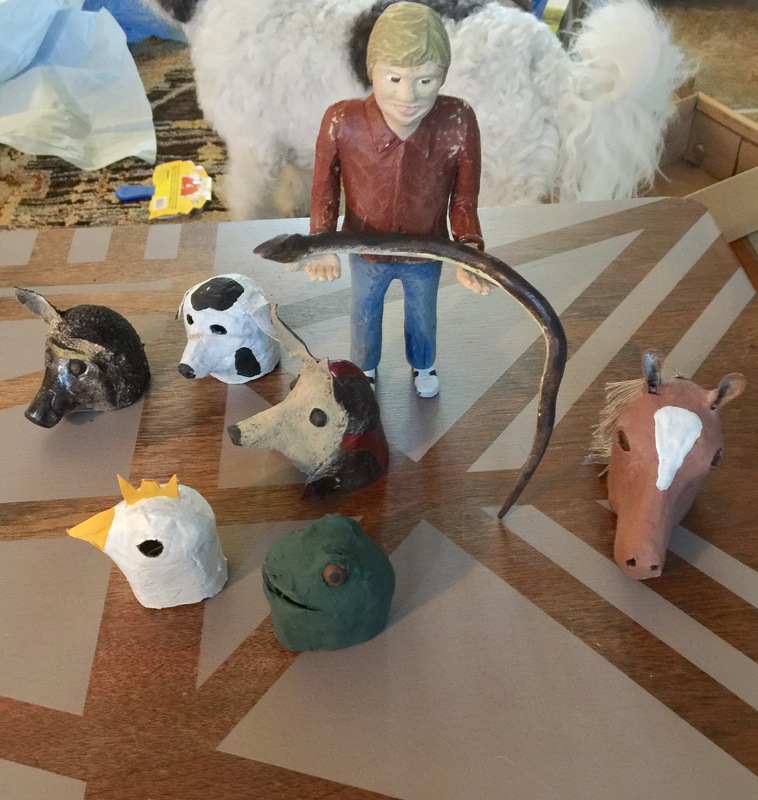 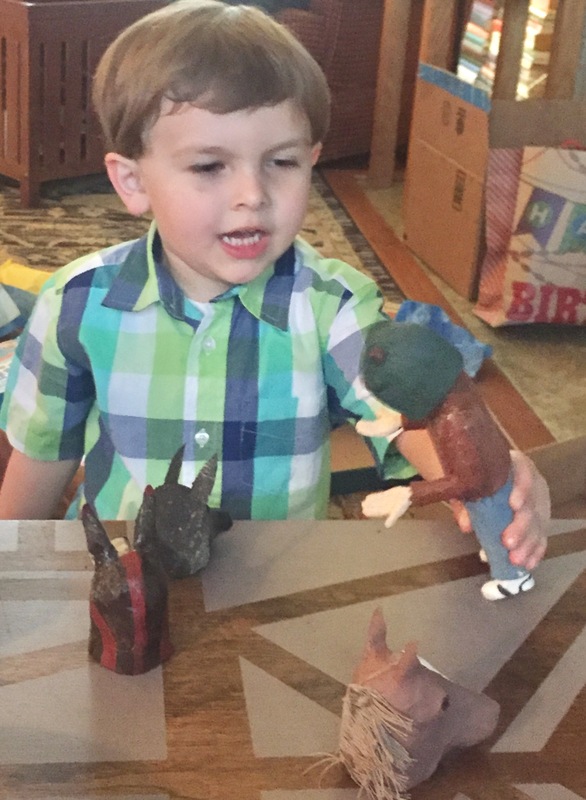 Don’s carvings, whirligigs and paper mache masks on display now at Elephant Gallery in Nashville Tennessee. 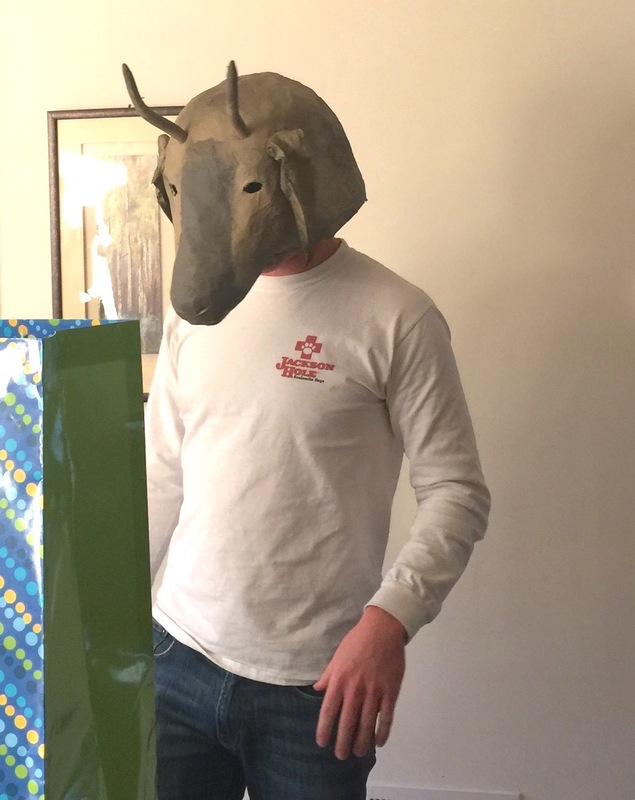 October-December 2017. 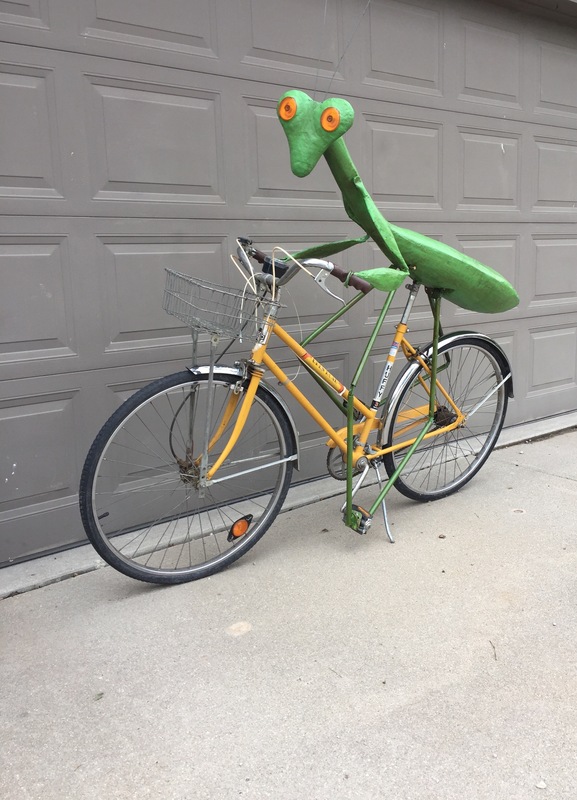 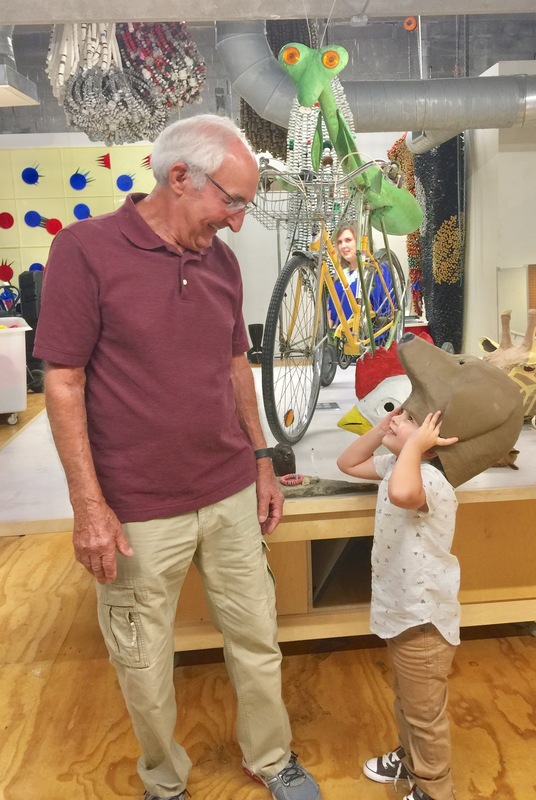 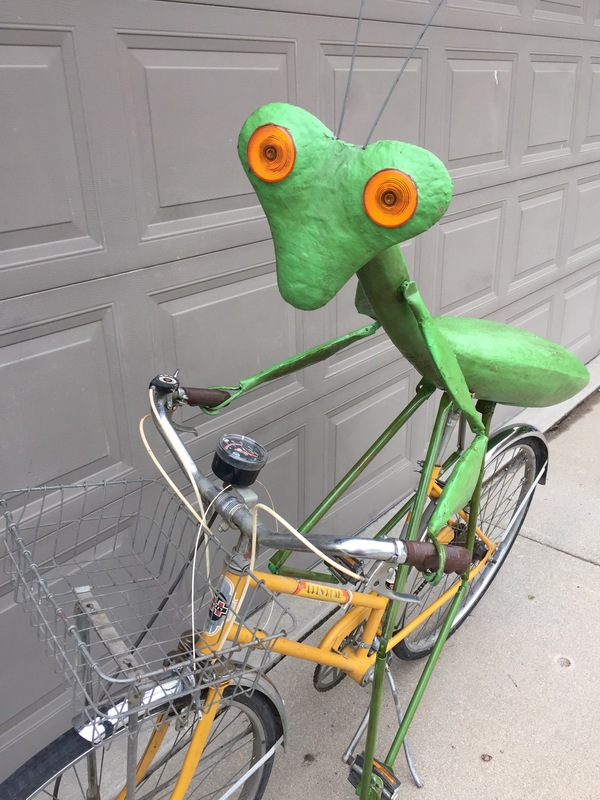 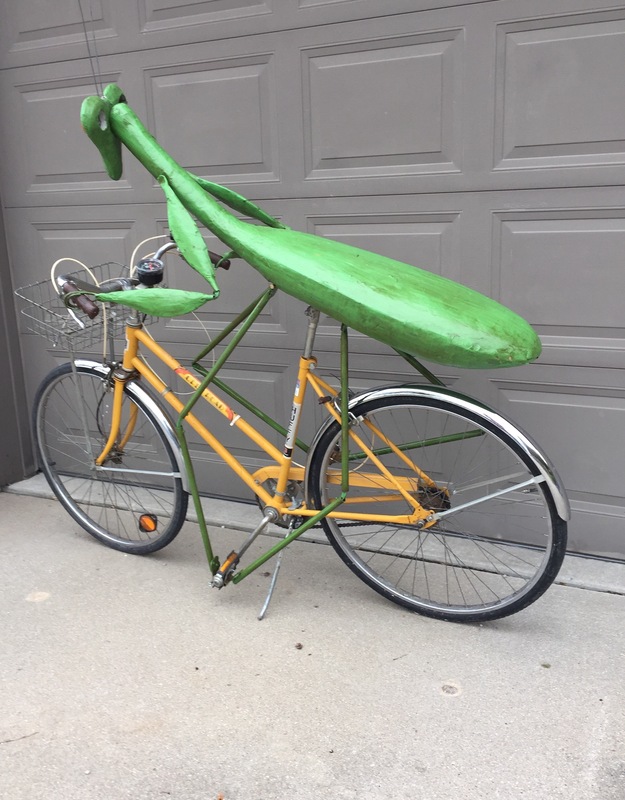 The latest creation to come out of Don’s studio – a praying mantis on a bike!